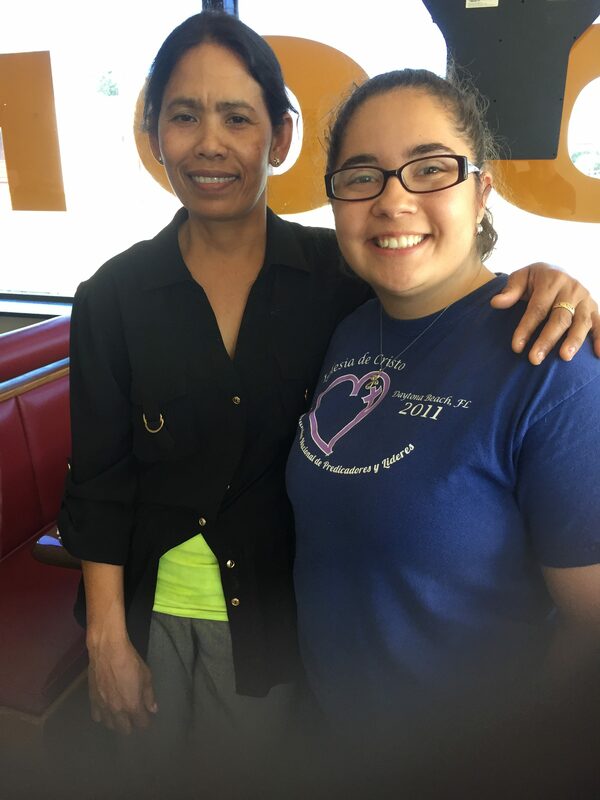 Isabella Preciado served the community of Carnegie and partnered in the ministry of the Carnegie Church of Christ for 12 weeks this summer as a vocational intern teaching English as a second language. 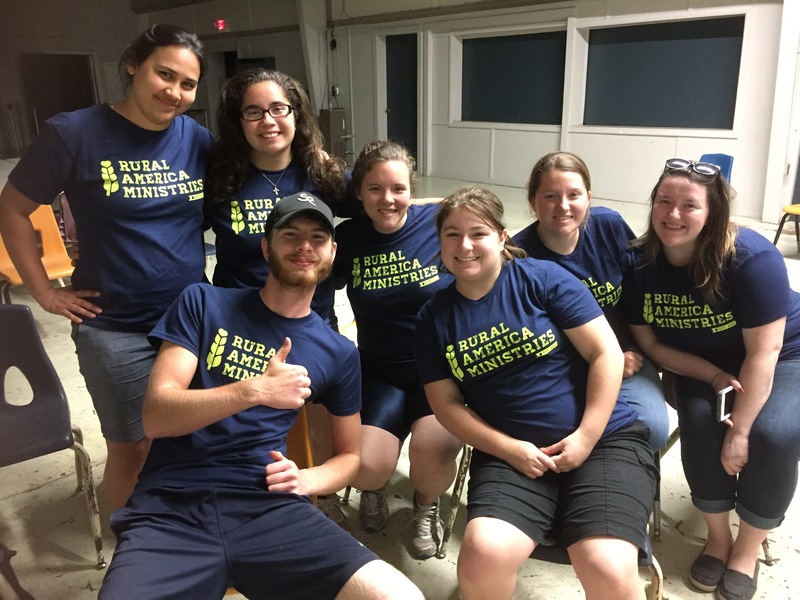 Read our previous blog, “Finding Dios in Rural America” to learn more about Isabella and her work with RAM. The following is a prayer she composed that gives a beautiful window into the heart of this servant of Jesus. God bless you always Isabella and may every disciple imitate your heart for Jesus! I stand in awe of Your Majesty! Thank You for the privilege that You gave me to serve Your Church in Carnegie and the community that surrounds it. Lord, thank You for the people and Your children that I had the honor to meet and spend time with. Father, it was incredible how I was able to reach out to the Hispanic community through teaching them English. It was awesome how You used me for Your Kingdom to reach out to Your people and to develop such incredible relationships with them. King of Kings, thank You for allowing me to spend 12 weeks in the town of Carnegie. I was privileged to serve You by showing the people You put in my path who You are and what You have done in my life. Lord, thank You for allowing me to share laughter and tears with the people I encountered. Thank you for allowing me to be a listening ear, a helping hand, a hand to hold; for letting me hug and receive hugs. Thank You for the families that opened up their homes so I could share a meal with them, some valuable time and Your Presence. Lord, I saw You and felt You throughout my experience while serving the town of Carnegie and while being part of my family in the Carnegie Church of Christ. The children that You created Lord and that You put in my path were a blessing because they reminded me of how we are masterpieces in Your eyes. Creator, thank you because even through some hard moments You were always by my side and You brought forth Your children to remind me that You love me unconditionally. Father, it has been a great privilege and honor to have been able to work with the town of Carnegie and Your Church in Carnegie. I pray Lord that You keep blessing Your Church with the families that have been attending, and may You please bless the town that surrounds Your Church!